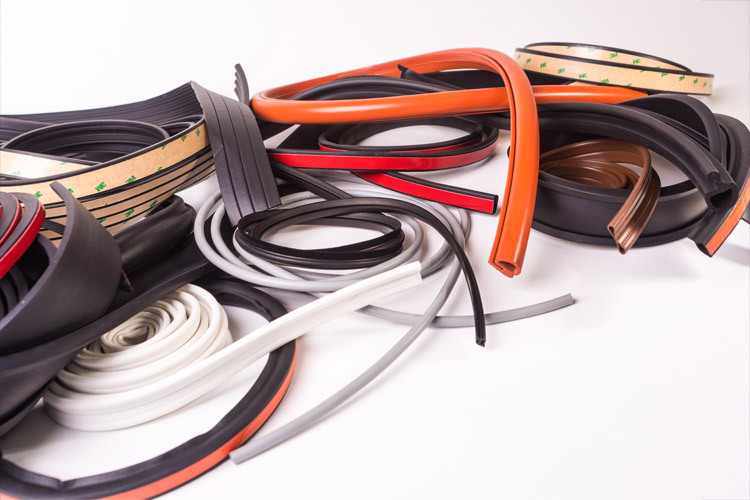 Performance Elastomers offers a wide selection of rubber, silicone, and plastic products along with an extensive array of secondary processes. 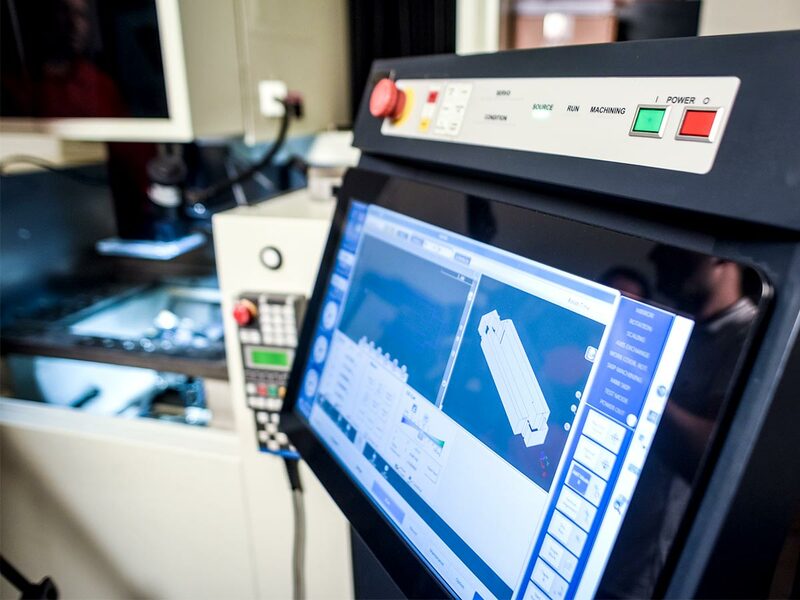 Our in-house tool and die shop allow us to produce custom profiles for a multitude of applications. At the core of our competencies is the ability to manufacture custom profiles.. We currently have 3,000+ dies that we have engineered to satisfy a wide spectrum of our customers’ needs for. 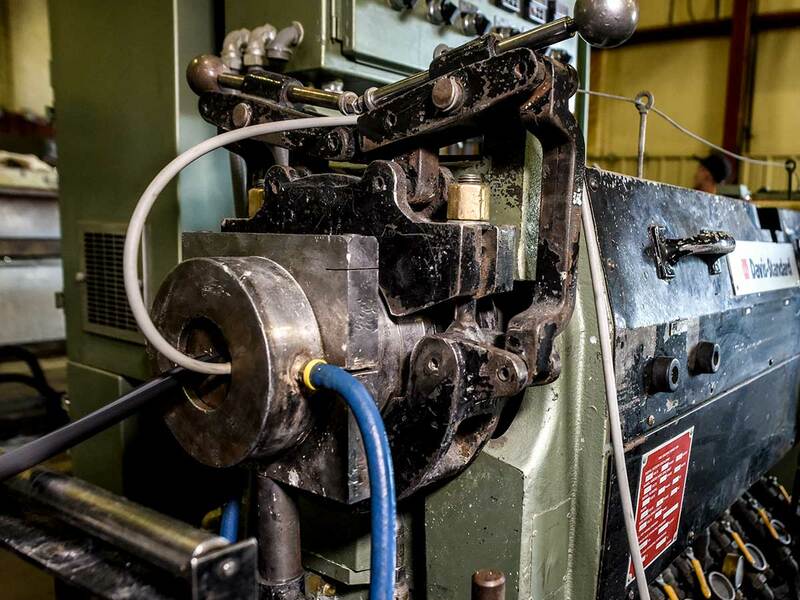 With 15 extruders in facilities spanning 110,000+ square feet, we have the capacity to handle orders of any size, from prototypes to large production runs. We manufacture extruded rubber & plastic profiles in all shapes, sizes, lengths, and materials including a wide range of sponge and dense rubber materials. We have a team of trained extrusion operators that oversee the process and ensure the product is produced to the highest standards. Between our extensive capacity and the experienced production team , we can deliver the highest quality extrusions to our customers. 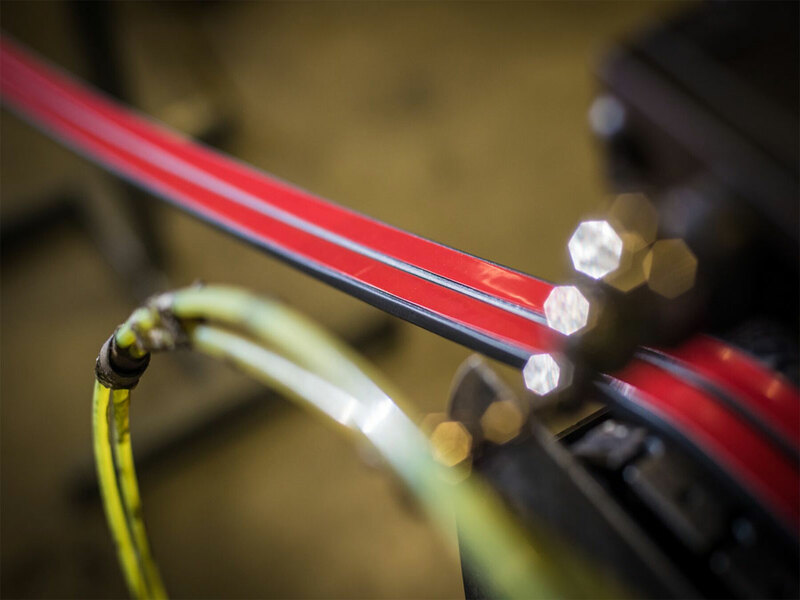 Our in-house tool and die shop allow us to meet the complex demands of custom extrusion. Our experienced engineers can develop custom dies to meet nearly any requirement. Performance Elastomers is capable of manufacturing products from a wide range of rubber & plastic materials. Our products are produced with the highest quality materials to exceed our customer's satisfaction and meet the application’s function. Performance Elastomers has a dedicated value-added department focused on secondary operations. This department allows us to better meet our customer’s needs and expectations.